Whether you have a private executive meeting, a multi-day workshop, or commend a personal extraordinary event, their group of experts will handle everything. They will offer you some assistance with creating your own particular one of a kind menu, or aide you through proposals from their gourmet menus and an amazing wine list. The quality and worth offered by the Club are second to none. We particularly like the hard floors (promote great sound), the green room right behind the band's regular performance area, and the space downstairs for cocktail hour. It's the perfect place for a wedding band to perform! 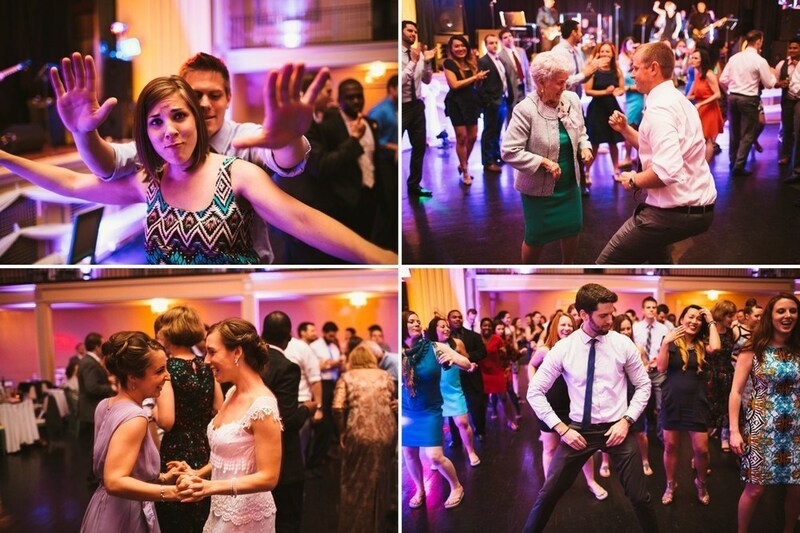 The Fez has long been known as one of the finest special event venues in the Pittsburgh area. The Fez has been featured on TLC's "Four Weddings," is a five-time recipient of The Knot's "Best of Weddings" award, and received recognistion as one of the "Best Places to Host a Wedding in Pittsburgh," as noted on CBS Local. For the wedding you have always wanted at a value you can manage! Let the The Fezd make the ideal gathering for you from one of their broad bundles. Originally the Lake Erie Railroad station the Grand Concourse is now on the National Registry of Historic Places. Built in 1901, this wedding venue boasts of beautiful Victorian and Edwardian Style! Pittburgh Magazine said they have the best lunch. Open Table says they have the best ambiance. Trip advisor gave them a certificate of excellence! As a wedding band, we love it because the load in is easy, they have a grand piano on site, and our sound is balanced and BIG in the main dining area. We've shared many great memorie with couple over the years here! 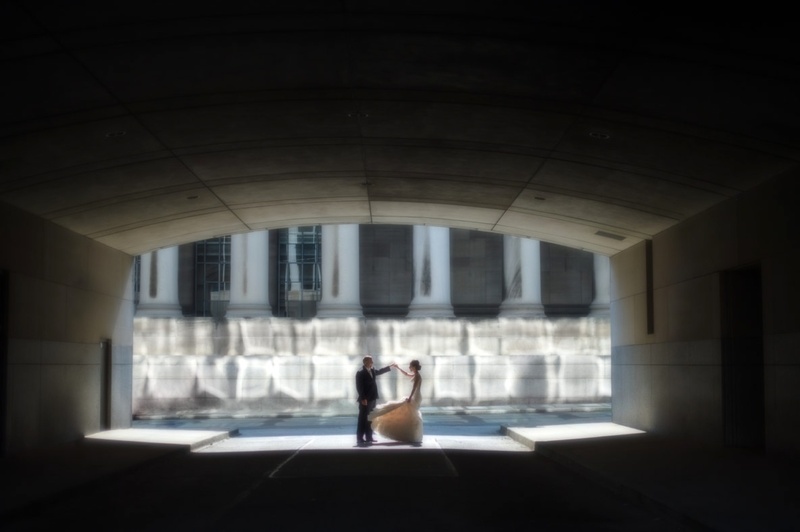 The Twentieth Century Club has been picked by The Knot three years in a row as the best venue for a wedding in the Pittsburgh range. 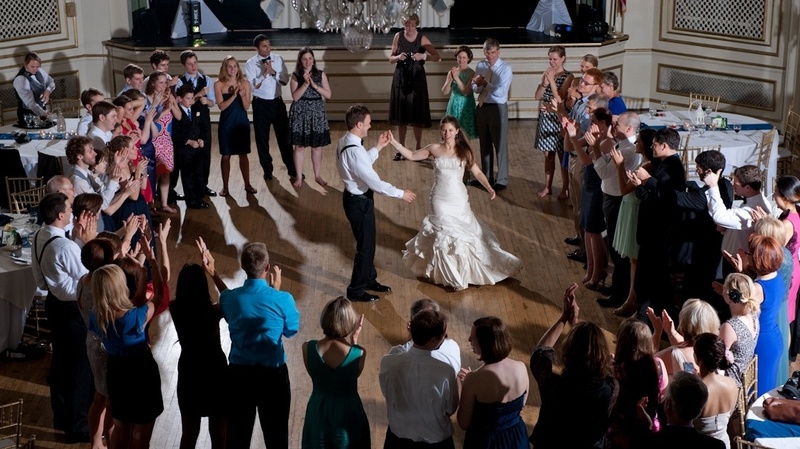 Weddings at the Club are rich undertakings, whether they are formal or more casual. No subtle element is left unattended. From room setup, wedding coordination, to supper and treats. The staff at the Club knows making this exceptional day a noteworthy one. 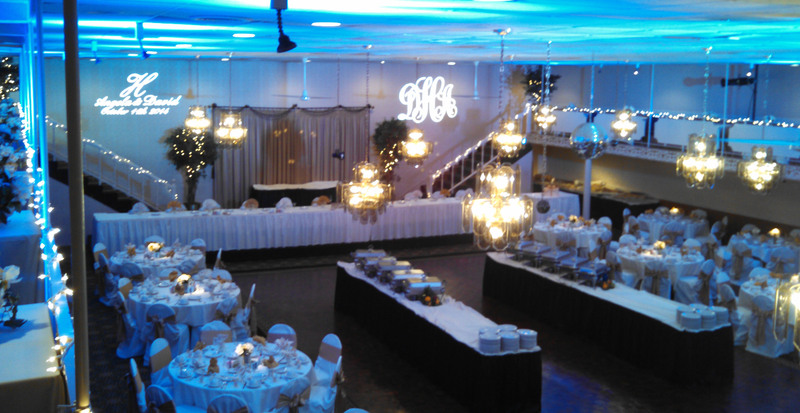 This venue will surely make your wedding day memorable. 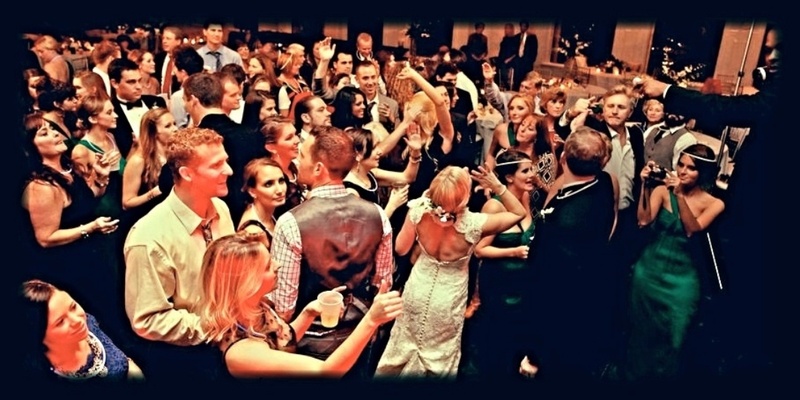 Wether you decide to hire a DJ or one of the bands in Pittsburgh, this venue can accomodate both. How do you make a barn elegant? The Barn at Dundee Farm has definitely made it possible! The old weathered stable wood and extensive tin entryways make an authentic rural setting. 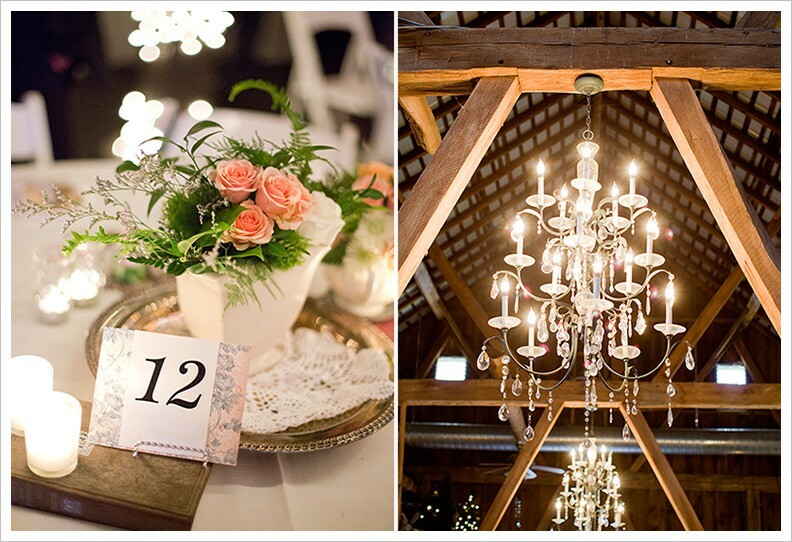 The extravagant chandeliers and well thought out drapery makes boast elegance! If you are looking for a place that has charm and distinction minus the snobbish non-essentials this is your Pittsburgh wedding venue! As a Pittsburgh wedding band, we have played this venue on several occasions. 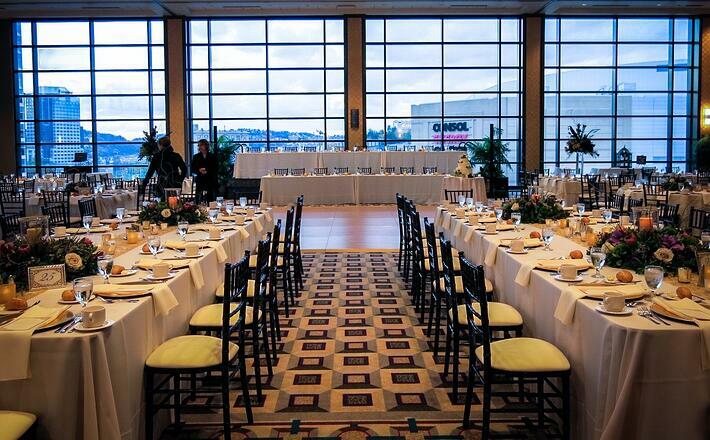 The Duquesne Power Center Ballroom is fully equipped to to handle any social event. Equipped with state of the art audio equipment, the room is perfect for presentations. The coordinators on staff are super friendly, super organized, and always ready to handle the most intricate needs of their clients. We can't speak for all of the wedding bands in Pittburgh, but we can tell you that, for us it's a great room to play in. They plenty of power, high ceilings and aucoustic treatment. This makes for a great sound from the band anywhere you are standing in the room! They are also equipped with a full kitchen and staff, which makes catering easy. Gives a lovely private setting Wedding Band Pittsburgh to your wedding gathering. In the event that you book your uncommon occasion with us, you get the utilization of the whole office. 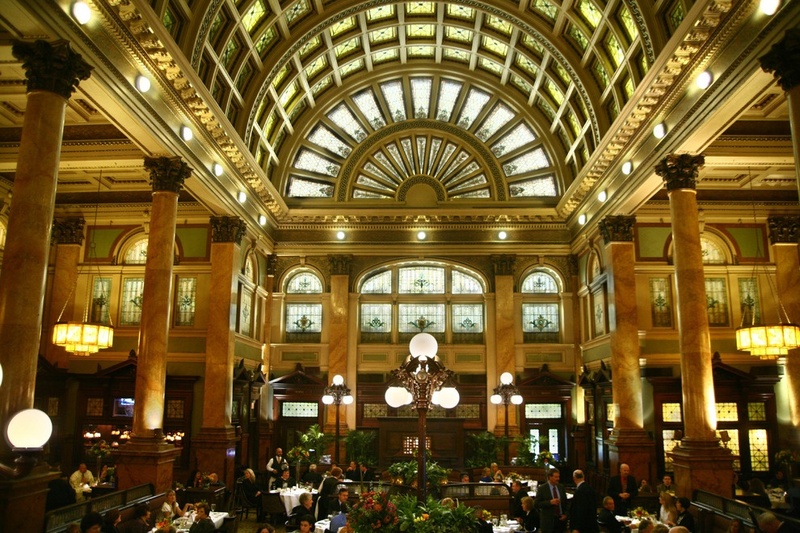 One of Pittsburgh's newer venues, The Hotel Monaco has quickly made on to our "favorites" list. With a private lobby seperating two seperate ballrooms, this wedding venue ofer several options for wedding ceremony, cocktail hour, dinner, and reception. The rooms boast magnificent lighting and strong, modern decor. Pittsburgh wedding bands like the setup because it gives them the ability to setup while something else like dinner or cocktail hour are going on in a different room. Since we usually start setup about 3 hours prior to guest arrival (even of we don't play until much later) we love the ability they give us to set up as early as we like! 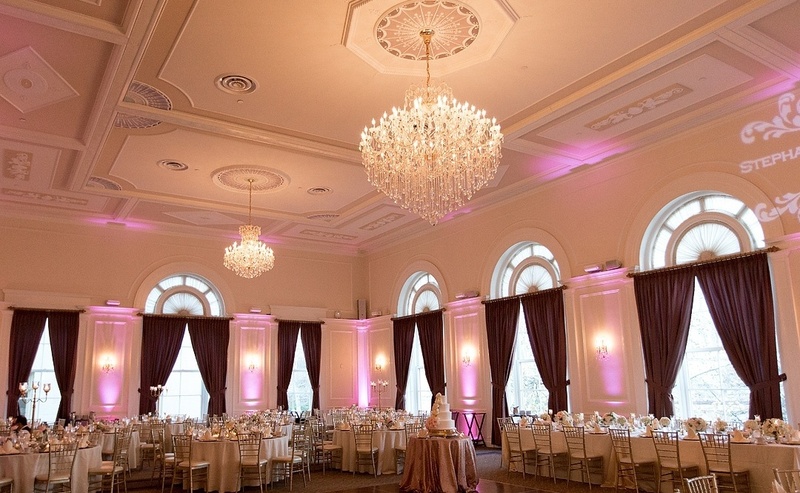 Built in the early 20's The University Club is a staple in the Pittsburgh area for weddings. It's original purpose was to host an actual social club of graduates (UP) who enjoyed art, literature, and cultural studies. Today it hosts some of the most elite wedding in Pittsburgh. The University Club cuts no corners with their hospitality. 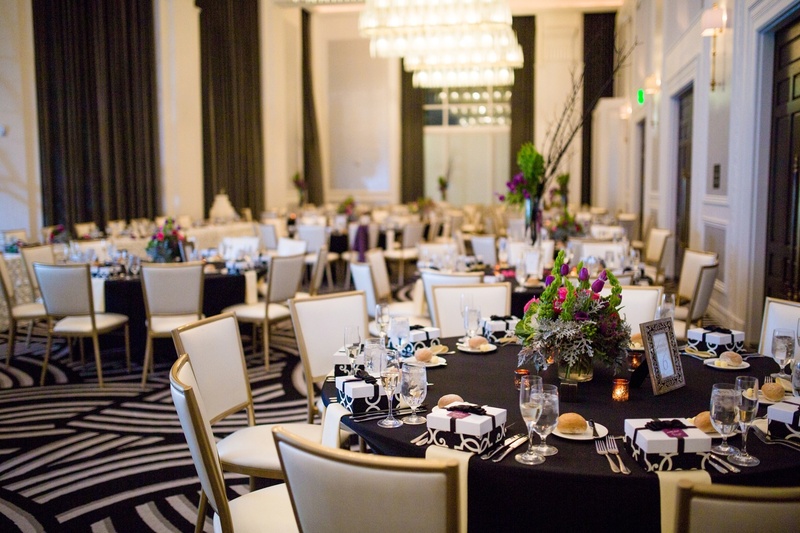 Highest quality linens, a kitchen and menu that is envied around the world, and top notch staff all combine to make this a leading venue in Pittsburgh almost 100 year after its conception! Renovation over the years have allowed them to have plenty of power for a Wedding DJ and plenty of room for for a pittsburgh wedding band.